Pickup from Cochin Airport/Railway StationTransfer to the Hotel Relax overnight in Cochin. 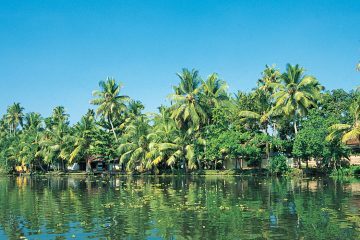 Sightseeing around Cochin [Dutch palace, Santa Cruz basilica, Vasco House, St. Francis Church, Jewish Synagogue, Jew Town, Chinese Fishing Nets etc…] Relax overnight in Cochin. 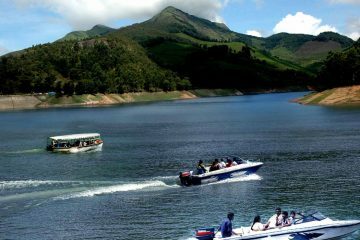 Sight-Seeing Around Munnar, [Flower Garden Nursery, Tea Plantations, Maduppetty Dam, Kundalai Dam, Echo point, Top Station View]Relax overnight in Munnar. Drop to Airport \ Railway Station Sightseeing to Eravicolam national park, Blossom Park, Pothamedu View, Tea Museum, Spices Shopping etc…Relax overnight in Munnar. Sightseeing around Munnar (Sengulam Dam, Plantation Visit etc…) Relax overnight. Enjoy the beaches around Kovalam, try Sea Food specialties if you like Visit the lighthouse, Relax overnight. 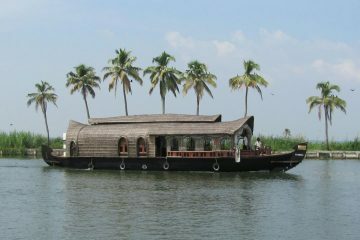 7.00 Transfer to Alleppey (4.5 hours), 12.00 Check in on House Boat [Lunch….Sight Seeing….Tea & Snacks ………Dinner] Stay overnight In House Boat.